Apple’s stock fell 2 per cent this morning on a report that Foxconn was freezing hiring, as Apple’s orders for iPhone 5s slowed down. 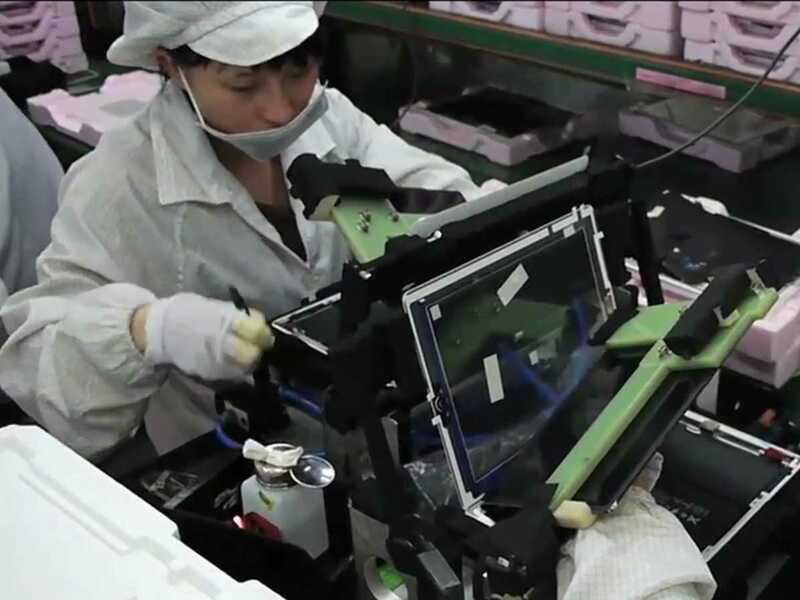 Foxconn tried to clarify why it has a hiring freeze, telling Bloomberg that it was not hiring new people because a high number of employees returned to work after the Chinese New Year. Foxconn typically loses a certain per cent of its staff after New Year, but this year, it lost less than expected, therefore it doesn’t need to hire anyone. It also tells Bloomberg that the hiring freeze is unrelated to iPhone 5 production.